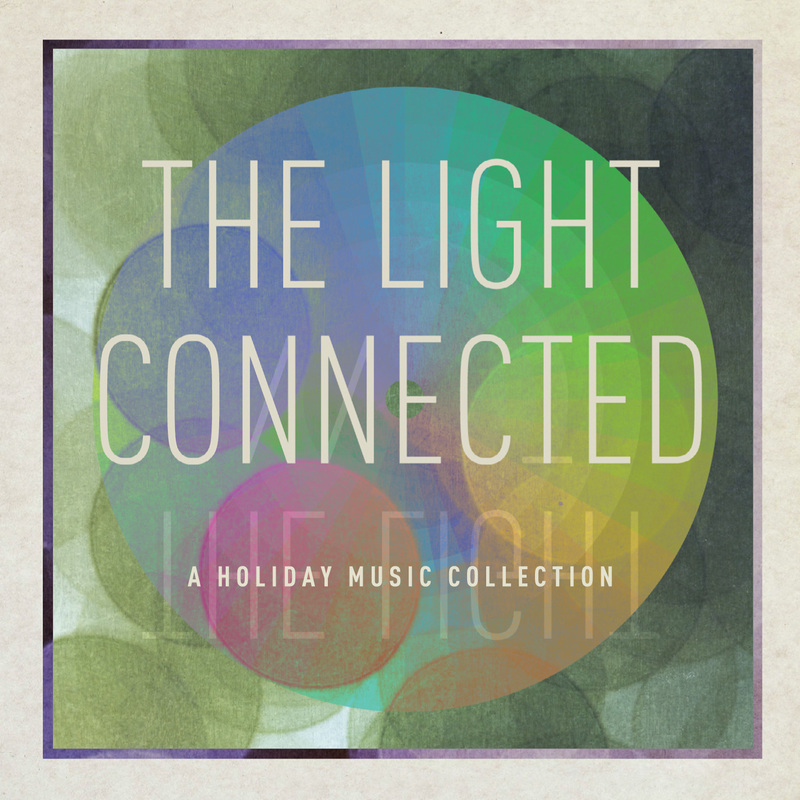 The Light Connected is a contemporary compilation of both Holiday classics and originals. Austin’s well-known Bob Schneider contributes a Pogues cover while much loved Texas country band Eleven Hundred Springs does a surprising Billy Squier cover. Other notable acts include former State of Texas Musician of the Year, Sara Hickman and People on Vacation, the new project from Bowling for Soup front man Jaret Reddick. Bob Schneider, winner of 24 Austin Music Awards has released over 11 albums including 2011’s A Perfect Day. He’s had multiple AAA radio hits including “40 Dogs (Like Romeo and Juliet,)” “Let the Light In,” “Honeypot,” and “Metal and Steel.” He’s also contributed songs to a variety of movies-- including The Big Year, Miss Congeniality, and Secrets of The Ya-Ya Sisterhood. Eleven Hundred Springs is one of the few remaining outlaw country bands. They have celebrated four singles reaching the Top 10 in the Texas Music charts. Earlier this year, they released their eighth album, “Eight the Hard Way”, and are currently working on their next release, expected Feb 2012.
met while Smile Smile was on tour supporting Bowling for Soup. Their debut record, The Carry On EP, will be out Nov 2011. In Deep Blue Something’s nine years together they released four major albums, and had three chart topping singles. They were best known for their hit single “Breakfast at Tiffany’s,” which reached the top five in the U.S. and number one on U.K. charts. John Dufilho is a singer/songwriter and multi-instrumentalist of indie rock band The Deathray Davies. Dufilho is also currently a member of Apples in Stereo. Sara Hickman has produced over 15 albums (for adults and children) throughout her career and has appeared several times on VH-1 and NBC’s “Tonight Show.” Earlier this year, Hickman released her most recent album, The Best of Times which features dozens of artists including Willie Nelson, Rhett Miller, Edie Brickell, Robert Earl Keen and more performing Hickman’s music. She also just finished shooting a made for TV movie, When Angels Sing, whose all-star cast includes Harry Connick, Jr., Kris Kristofferson, Willie Nelson, and Lyle Lovett. The Soft Light Orchestra is a collaboration between Adam Pickrell and Decker Sachse. Sachse records and performs under the name Mission to the Sea. Pickrell is a Dallas-based writer, producer and performer. Cover art and package designed by Tommy Moore.